Heli Outpost Sdn Bhd has an interesting proposal for Malaysians; a helicopter chartering app that will allow people to book rides from anywhere. This isn’t exactly going to help regular people beat the traffic, but it might open a lot of options for people who need to be somewhere fast. On the whole, Heli Outpost runs regular chartered flights and tours around Malaysia. It owns and operates 11 helicopters (six Robinson 44 and five Robinson 66 models), all of which are currently in use. These are the same helicopters that will be used when people book flights through the app. In this case, the service is said to want to provide two types of transportation. 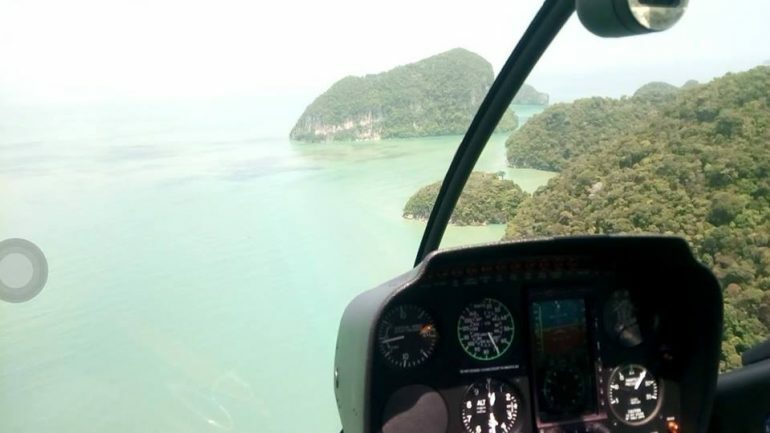 The first being a “Helicopter Tour” of Langkawi; which is rather self explanatory. Secondly, it will include a “Helicopter Taxi” service to ferry users between cities. This is unlikely to be worth the effort of flying people around a smaller location, and is instead aimed at medium ranged trips. Heli Outpost has been in operation since 2009, where it has been offering these same services. 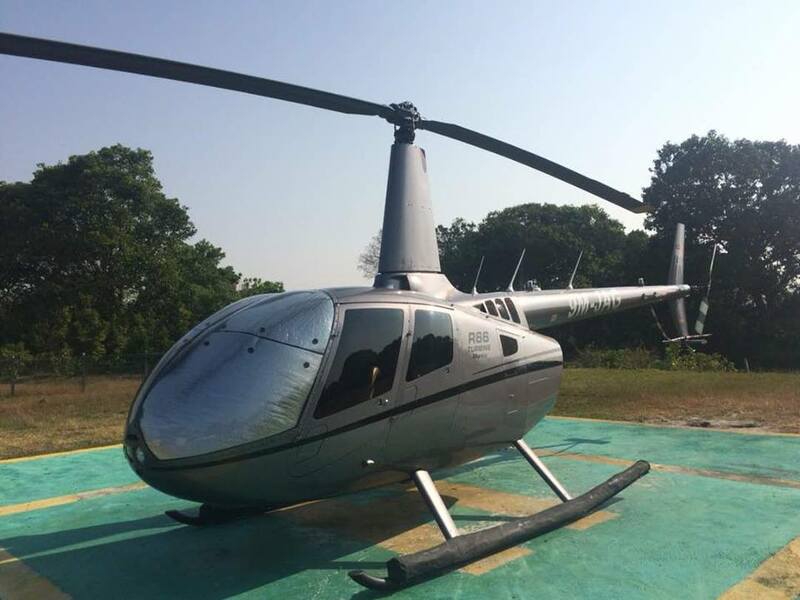 Essentially, the app is meant to make it easier for the public to make inquiries and bookings for helicopter rides; and doesn’t quite introduce anything new to its business. That said, the app itself is only now being developed and will only be launched in about three months. The idea of app based helicopter services is not something particularly new. Uber has experimented with the idea by introducing UberChopper in Dubai, and UberCopter during the 2015 Cannes Film festival.